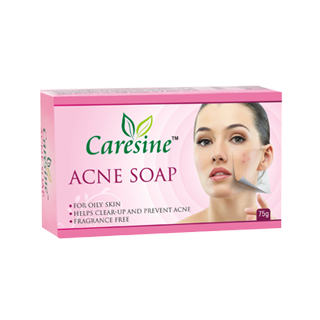 Ayurvedic Formula to Treat Acne, Pimple & Infection with Clove, Turmeric & Neem. 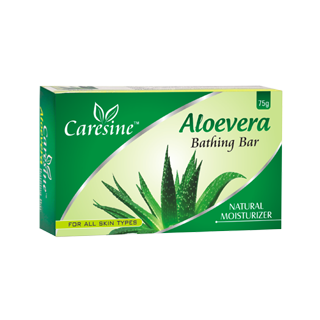 The Treatment Soap Ensures Drying out the over activity of Sebaceous Glands. Available in 75 gm. Available in 75 gm.